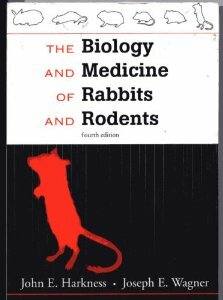 I have included here a listing of some of the books and texts that are available on or about rats. Most of these books can be obtained by ordering on line from Amazon.com , E-books, or at your local pet store. 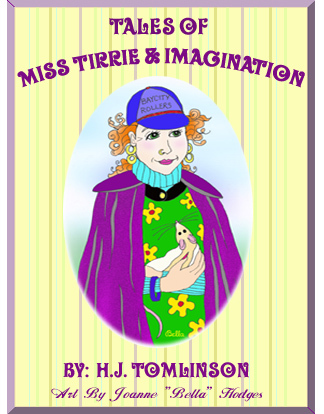 Visit Rat Planet to learn more about these very cute E-Books. 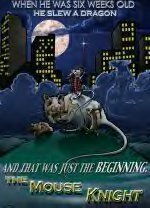 Visit the RMCA website to read this moving story "The Mouse Knight"
"Rats: A Complete Pet Owners Manual"
I especially wish to thank Carol for the acknowledgement she gave me in her book, and for including a couple of my tips in the care of rats. 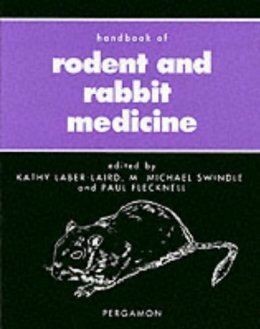 This is a great book for novice rat owners. 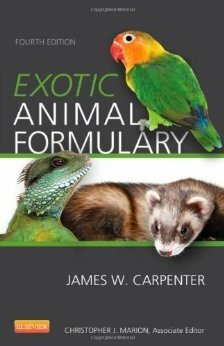 This book may be found at Amazon.com and in your local Pet store.